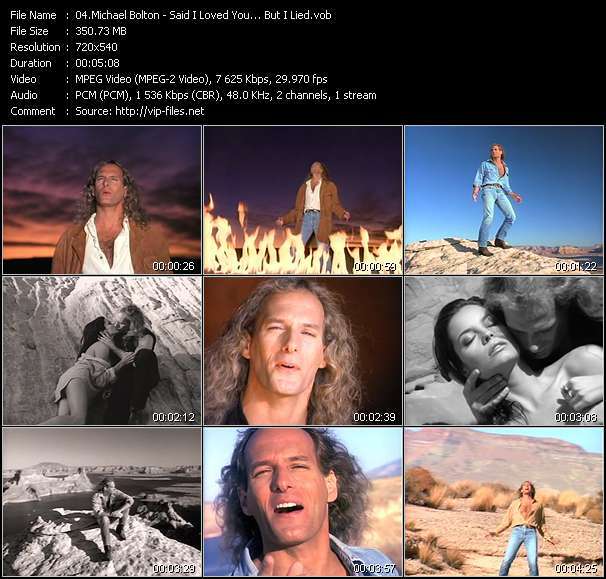 Michael Bolotin (born February 26, 1953), known professionally as Michael Bolton, is an American singer-songwriter. Bolton originally performed in the hard rock and heavy metal genres from the mid-1970s to the mid-1980s, both on his early solo albums and those he recorded as the frontman of the band Blackjack. He became better known for his series of pop rock ballads, recorded after a stylistic change in the late 1980s.